Training your dog to stop barking requires time and energy. You may not see results immediately, but with patience and constant reinforcement, you can take action. 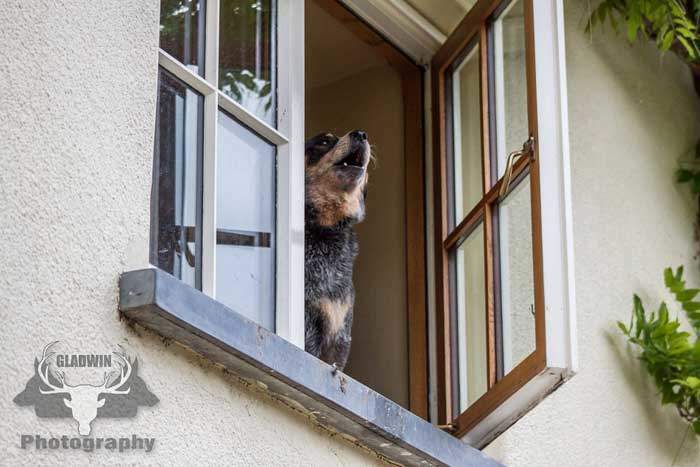 Here are a few tips that show how to stop your dog from barking in your apartment. Dogs are lovely and wonderful companions and they make the perfect pets, but occasionally even a well behaved dog can become an incessant barker. 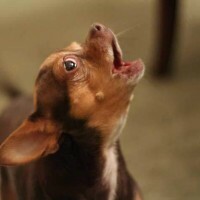 A dog’s barking is usually their way of communicating.There are several reasons why a dog can start barking ceaselessly, and behavior problems can be both annoying and some places illegal. The first thing to do if you want to make your dog quiet is to find out why he is barking ceaselessly. 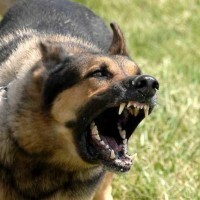 Once you have found out the cause of his barking, you will know what to do to make him stop barking ceaselessly . BLOCK THE DOG’S OUTDOOR VIEW: Most times dogs do not bark just because they feel like making noise (although some breeds of dog actually do that). Dogs can bark when they are being territorial or if they notice a threat or see an exciting events unfolding like a cat chasing a rat just outside your apartment. One of the dog’s natural instinct is actually to be anxious and so they will always try to take part in small activities in their surroundings or outside their apartment.. For instance, if your dog notice a lizard or a chameleon moving about outside your apartment, he can start barking at it. So, one of the best ways to stop your dog from barking in the apartment is to block all the views of outdoor in the apartment when you are not home. When you are leaving your apartment you should close all the windows and curtains and turn on a radio, television or a white noise machine so that the dog will take his mind off what is happening outside the apartment. EXERCISE: Another reason why dogs bark ceaselessly in the apartment when their human companion is not at home is because they are bored or restless. So it is best that you make sure that your dog has most of the calories that they ate before you leave your apartment. And the best way to burn his calories is by taking him for some exercise before you leave the apartment. So every morning before you leave the apartment, take the dog for a regular exercise which will make him more healthy while also burning most of his extra calories. Burning most of his calories before you leave the apartment will let him release some energy before you leave, and this will make him laze around the apartment all day and as a result, their mind will be taken off barking in the apartment. ENTERTAINMENT: Proper entertainment is a good way to keep your dog engaged and not bored most time, so that he will not start barking when you leave the house . So if you are leaving your apartment, you should provide the dog with some toys and treats that will keep him engaged and busy most of the time and he will not be able to bark in the apartment when you are not there. You can make a DIY treat for your dog by purchasing a tennis ball, cutting a small 2 inch slice in the side and filling the tennis ball with many treats through the cut and give it to your dog when you are leaving the apartment. The dog will spend most of his time trying to remove the treats from the tennis ball and this will keep him engaged and busy when you are not in the apartment. You can also purchase a few kong toys from the store and fill them with peanut butter and place them in a freezer. The kongs are designed mainly to entertain the dog, so if you remove the kong toys from the freezer and give them to your dog, he will be trying to get every last drop of the frozen peanut butter out of the kong toys and this will keep him engaged and busy when you are not in the apartment. POSITIVE REINFORCEMENT: When you are in the apartment with your dog, make sure that you provide him with positive reinforcement when he does something good , when he stops barking or when he shows refinement while looking out the window at a squirrel on the street. Reward him with treats and praises to let him know that he is behaving properly when he stops barking. By rewarding him with treats and rewards, the dog will know what behavior is right and what behavior is wrong. This can result in the dog actually stopping his ceaseless barking when you are not in the apartment. CRATE TRAINING: Crate training is an essential part of dog training and you will notice that many of the dogs will respond well to this kind of training process. Crate training is when dogs are restricted to a room or other small enclosed space whenever they are alone in the apartment. You should consider crate training your dog if you are going to be leaving him in your apartment when you are not there. If you have attempted to keep your dog entertained and isolated in a small room or space away from the outdoor view and sounds, and the dog is still incessantly barking, you should seek the help of a professional dog trainer. 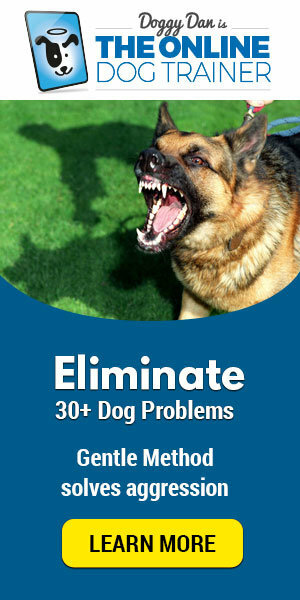 You can find some of the best online dog trainers on the internet, dog trainers like Doggy dan the online dog trainer. Professional dog trainers will certainly be able to teach you many kinds of methods that you need to learn to be able to stop your dog from barking when you leave him alone in the apartment. 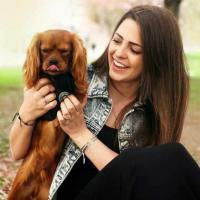 So, asking professional dog trainers for help is one of the best options for dog companions that are trying to stop their dog’s incessant barking when they leave him alone in the apartment. Are you looking for a dog trainer, you can find some of the best trainers online. Doggy dan is one of the best online trainers in the world . Visit Doggy Dans Online Dog Trainer to get one of the best dog training online.